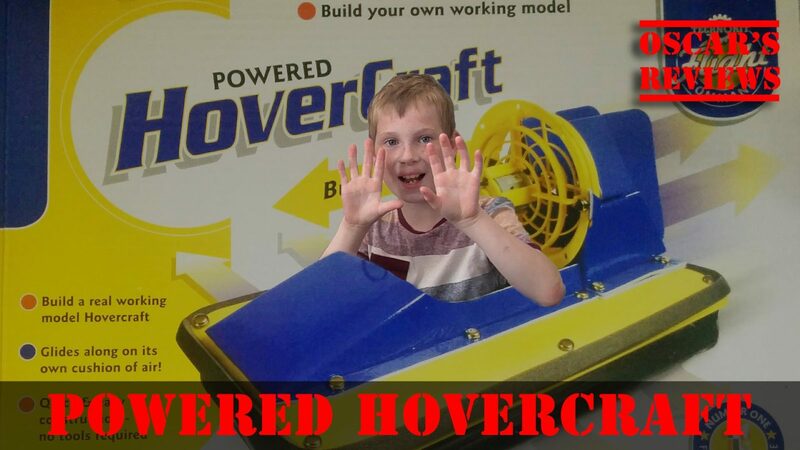 The Powered Hovercraft from Interplay UK Ltd is a fun kit but was very hard to build. It says age 8 and over but I needed help from my dad and I’m 10. 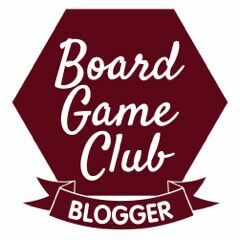 Even though the blue pieces have lines on them, they don’t fold very well and we didn’t manage to get the skirt on the hovercraft because the instructions aren’t very clear. Without the skirt it only works on flat surfaces. Anyway, we managed to build it and it was fun to watch it hover on the table. It’s hard but it would be boring if it was too easy – just make sure you have an adult to help you! Thanks to Interplay UK Ltd for providing the kit.